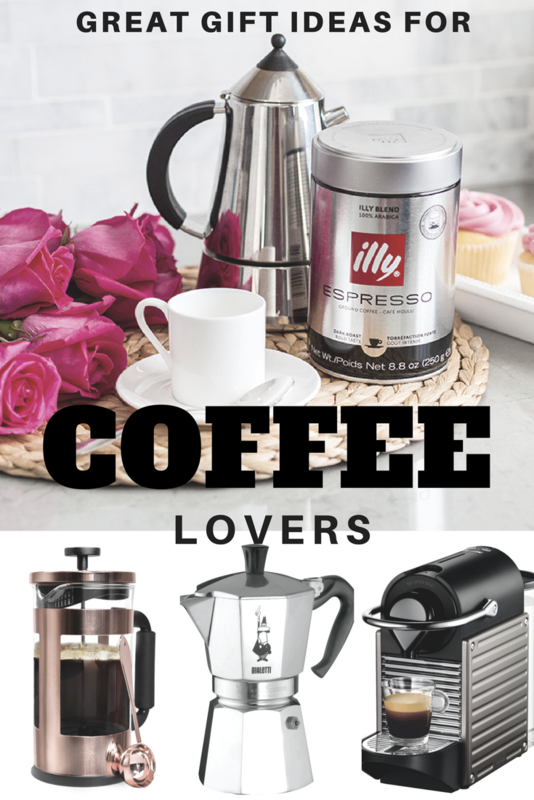 Do you have a coffee lover to buy gifts for this holiday season? I’m a huge coffee lover. The best part of getting up each day (I am NOT a morning person!) is making coffee. 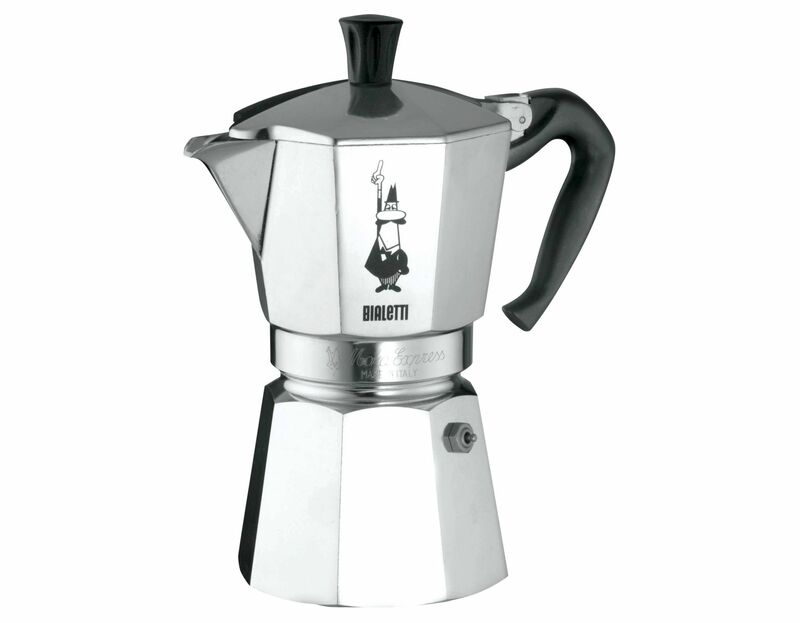 Most days I use a French Press to make my coffee, with one of my two favorite Italian coffees. I am not a Folgers girl and after spending time in Italy I don’t like American drip coffee anymore, so I got rid of my 12 cup drip coffee maker years ago. The other way I make coffee at home is with my Nespresso machine. I only got mine last Christmas, even though I had been wanting one for years. 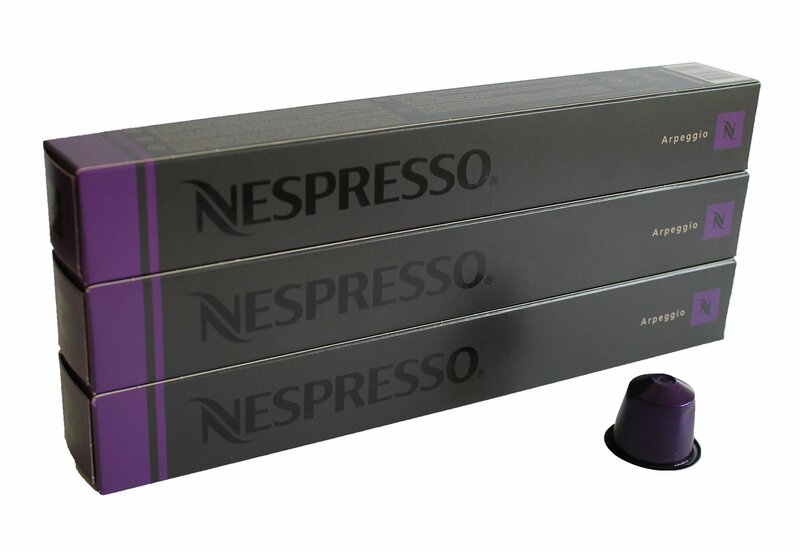 My favorite Nespresso coffee is Arpeggio, a full bodied, rich, but not too strong blend. If you are going to Italy anytime soon you can stock up on Nespresso pods for only 35 cents each instead of 70 cents here in the USA. 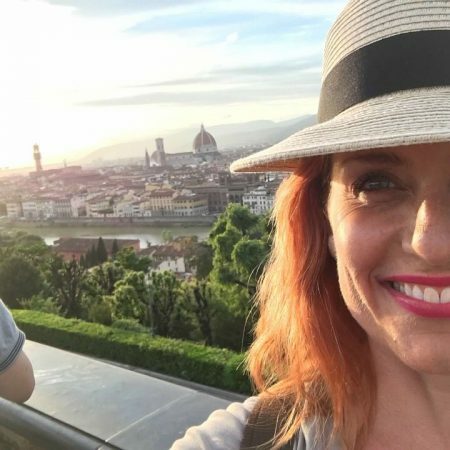 Be advised that the Vertuoline machines aren’t sold in Italy and you can’t buy Vertuoline pods there. Gift ideas for the coffee lovers in your life. French Press coffee makers are fabulous. The standard size makes 2 to 3 cups of coffee. They are very chic to bring out when you have guests over for coffee, but are also wonderful for daily use. Typically you will make stronger coffee in a French Press than in a regular drip coffee maker. 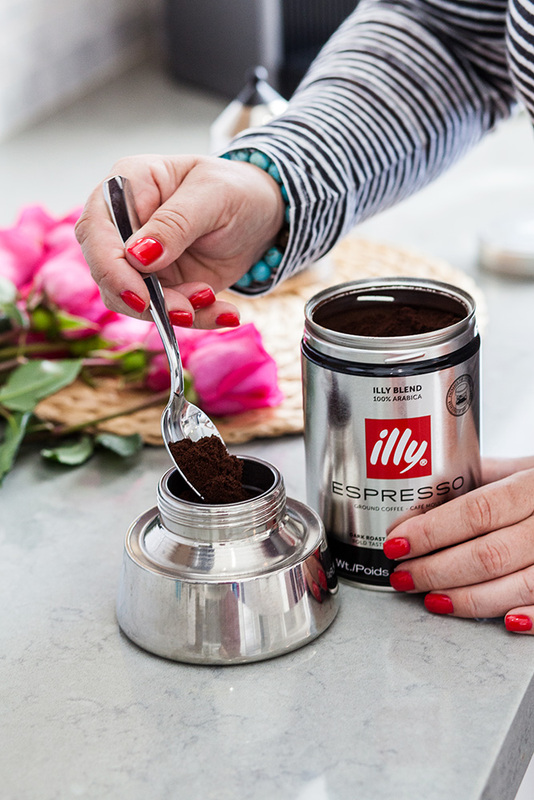 This is a great way to make an Italian cup of coffee. Where Keurigs make large cups a Nespresso is designed to make espresso style coffees. 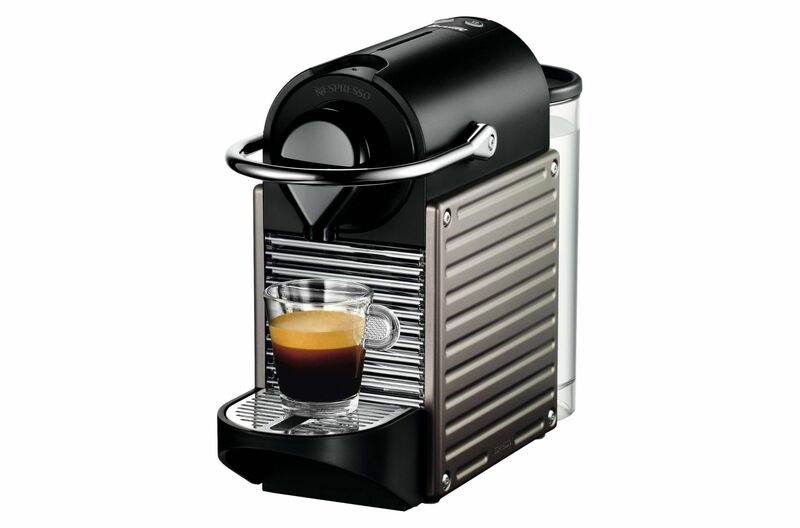 You can make cappuccinos, macchiatos, lattes etc using the Nespresso as the base for your coffee. There are several different Nespresso machines to choose from. I loved the look of the Vertuoline machines, but the coffee pods were more expensive so I went with the Inissia model. You can see it here. Its a smaller model, but is everything that I need. I love it. I didn’t know that Target carried Nespresso until writing this post, but they have a great selection of them to choose from! You can see them all here. To make a cappuccino or a latte you need a milk frother. I didn’t think I needed one until I got one – now I can’t imagine mornings without it! I prefer freestanding frothers to the ones that come attached to a coffee machine. They are easier to clean, and in my opinion the fewer gadgets attached to your coffee machine, the fewer things there are to breakdown. 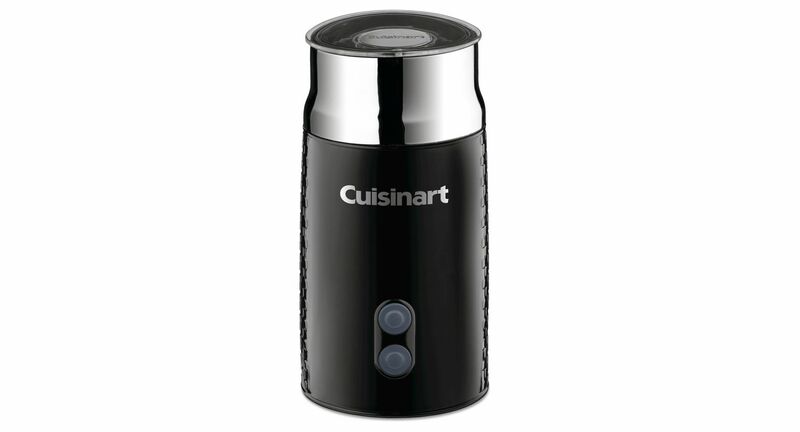 The Cuisinart Tazzaccion pictured above is just fantastic. I definitely prefer the electric frothers to the hand held ones, as they make a thicker foam. See a selection of milk frothers here. There are all kinds of accessories available for Keurigs, from drawers to hold your K Cups to carafes, to all manner of gadgets. 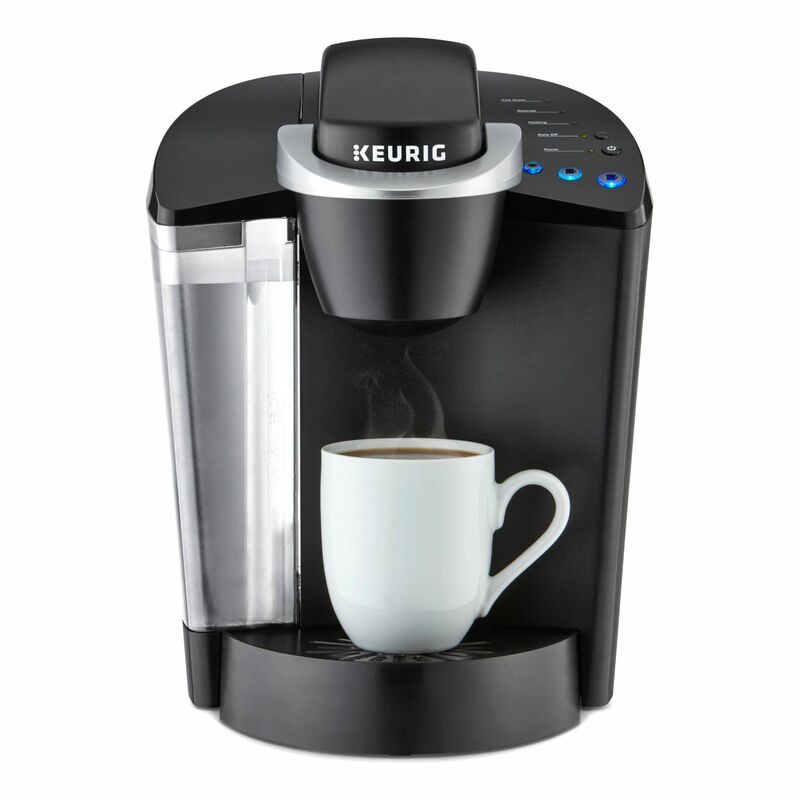 If your coffee lover already has a Keurig you can check out potential accessories here. To get the richest, most aromatic coffee you need to start by grinding fresh coffee beans. 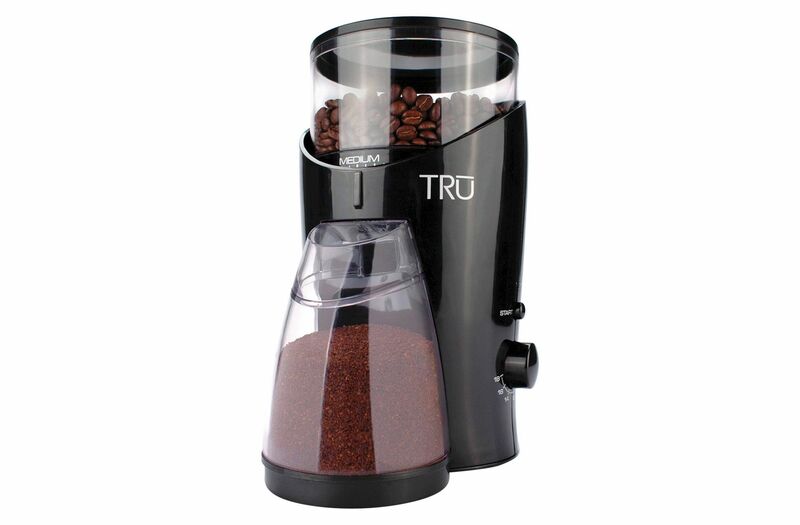 If your coffee lover enjoys freshly ground coffee beans you cannot beat this chic, sleek coffee bean grinder from Tru. The Tru Burr Coffee Grinder is only $34.99 at Target.com. You can see Target’s full selection of coffee grinders here. My two favorite coffees are Lavazza Crema E Gusto andIlly , both from Italy. If you come to my house for coffee chances are you will be having one of these. Or a Nespresso – I will let you choose! You can’t beat a biscotto with your morning coffee! If you are buying coffee centered gifts, add a box of Biscotti to the parcel. Your coffee lover will appreciate it! 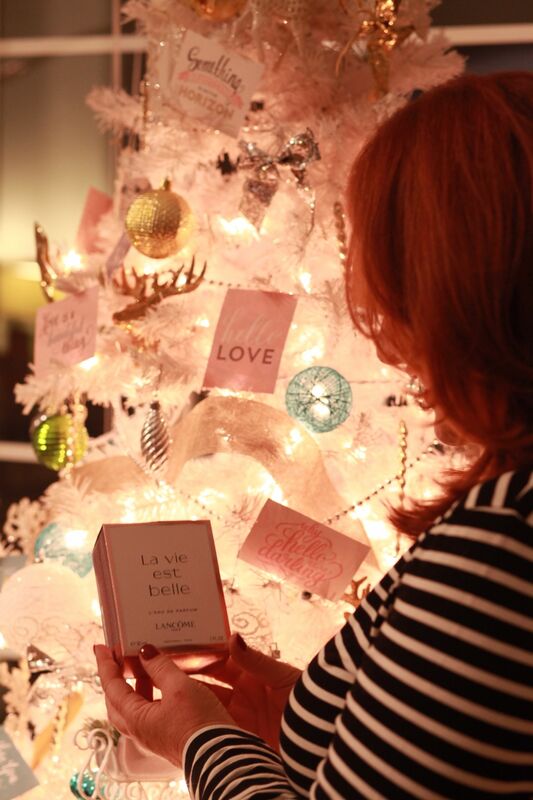 Have you started your Christmas/Hannukah/End of Year gift shopping yet? I have. I always have to start early because I have so many business gifts I have to buy as well as buying for my family and friends, so I like to think everything out, pace myself, and make it enjoyable. 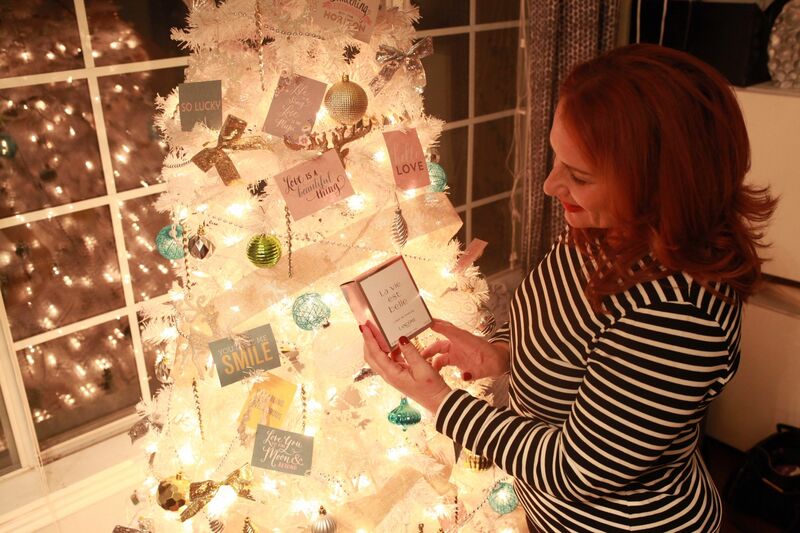 I was super spoiled last month when my affiliate marketing company and Nieman Marcus Last Call sent me a gorgeous bonus box filled with really fantastic presents. I don’t think they realize that I am a single parent, and that I basically never buy myself anything. I work all the time to keep everything running, and I don’t really shop for myself. It felt like it was my birthday! 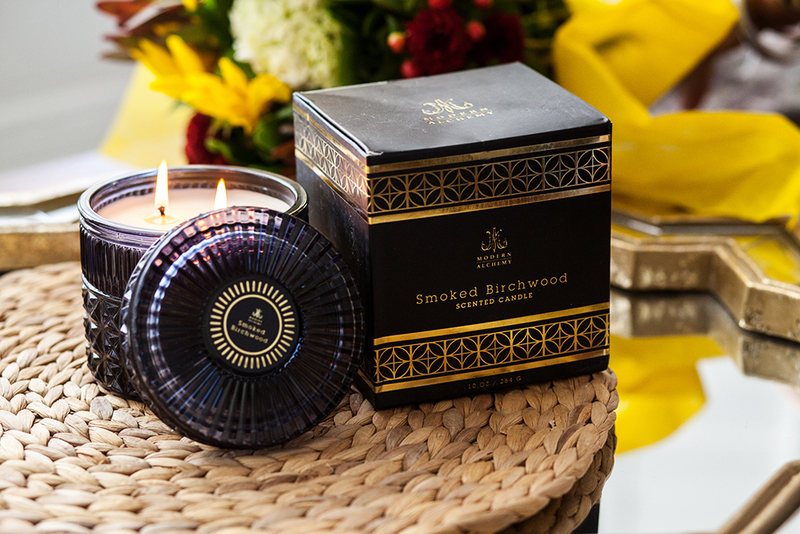 There were lots of lovely things in my gift box, but today I want to tell you about one in particular, the Smoked Birchwood Candle from DL&Co. I had a Birch candle from this company last fall/winter, and it was my absolute favorite. I had received it as a (very well thought out) gift, and had wondered where to find one for this season. As you can imagine, I was pretty excited to find this one in my box! Here is what I can tell you about DL&Co candles. The fragrance is gorgeous, they last for ages, and they are super chic. I have candles burning all the time when I am home. 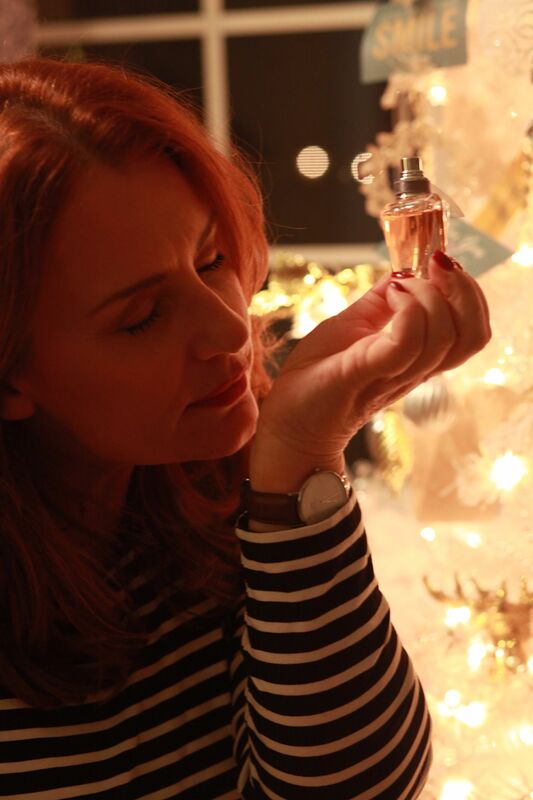 Fragrance is so important in the home and in every aspect of our lives. Our sense of well being can be tied to fragrances, our memories are tied to our sense of smell, in fact perfume is the key to our memories. 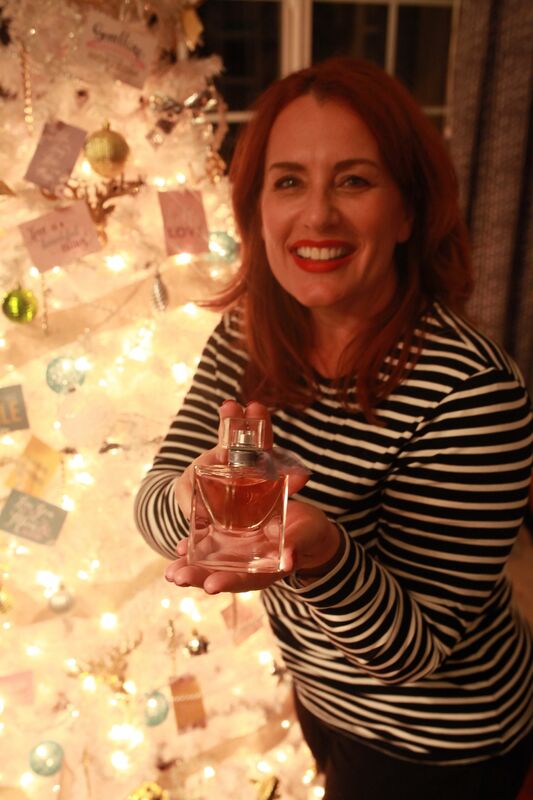 I adore the fragrances we attach to the Christmas season – the birches and pines. 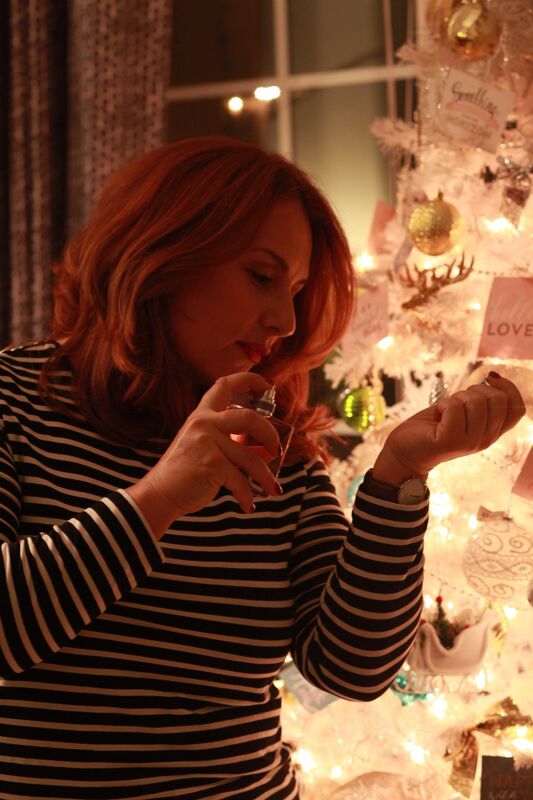 I always buy a real Christmas tree because to me the smell of the tree heralds Christmas more than anything else. This candle has notes of smoked birch, vetivier and oak blend, cedar, earthy moss, and balsamic amber. Perfect for this time of year! When I opened this candle I was really taken with the packaging. The box is elegant and the fluted glass jar the candle comes in is beautiful. we took these photos a couple of weeks ago and I have been burning the candle since then, so it is a little lower in the jar now. It is burning on my desk as I am writing this post, and I keep looking at the light dancing around inside the jar, bouncing off the crenellations and fluting in the glass is so pretty. I received it as a gift but I am also thinking that these candles make fabulous gifts for people on my own list, and no doubt yours too! Nieman Marcus Last Call has a wonderful variety of candles for your home and for the homes of people on your gift giving list. Check them out here.